Anyone who’s running a website has heard it more than once: content is king. Your website content doesn’t just function to engage your readers. It’s part of the complex algorithms which underly SEO. Snatching organic traffic by rising through the SERPs is the end goal of anyone who’s engaged in search engine optimization. Your content is the place where it all begins. If you’re wondering how your content affects SEO then you’re in the right place. Read on and we’ll show you why you shouldn’t be just creating good content… you should be creating great content. Your on-page SEO is determined by your content for the most part. There are some other minor things which aren’t directly related to the post or page you’re trying to rank and could be considered on-page techniques. These include meta descriptions, site speed, and website architecture. The content on the page, the keywords included, and the length of the content is all important. Without good content, you’re simply not going to be able to rank. Good content is about more than just pleasing the crawlers, however, SEO specialists are engaged in a constant tug-of-war with Google’s algorithms. SEO experts want to rank, while Google wants to provide the best user experience possible. If you’re in the dark on this you can try a free website grader tool to help figure out what changes you’ll need to make. Your click-through rate is an important part of your overall SEO strategy. It signals that users are interested in your page and hanging around to keep getting more information. By increasing your CTR you’re also increasing the overall SEO power that your website holds and helping yourself up in the search rankings. Great content increases people engaging with your content. This takes a ton of different forms. Your social media pages will get more shares, people will generally be talking about your business, and your articles and pages will make the rounds more quickly. Social media engagement may not directly affect your SEO power but just getting your page out there will help to bring in more traffic. SEO focuses on the search rankings but thanks to the emphasis Google places on the end user’s experience you’ll quickly find out that a successful SEO campaign will get people talking about your business and not just visiting. Backlinks are the foundation of off-page SEO. While many people start with Web 2.0s or PBNs when they’re initially gathering links those grey hat methods will only get you so far. If you’re able to produce the best piece of content possible for a specific subject then chances are other people in your niche will be linking to you as a reference. Without these organic links, your page is doomed to either be a grey-hat project or just go without enough traffic to turn a profit. 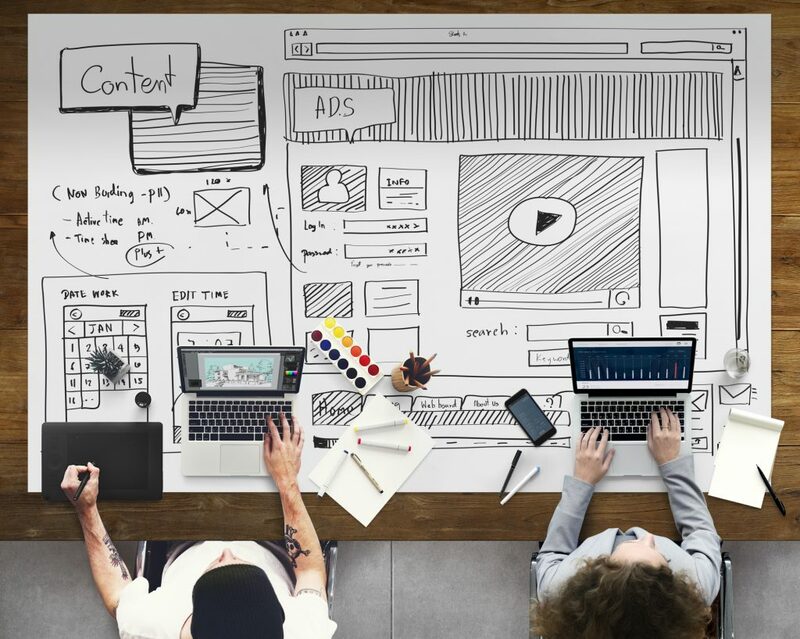 Website content isn’t the end-all, be-all of SEO but it forms the essential structural foundation on which you build the rest of your campaign. It’s important to focus on making your content as awesome as possible, especially for those who are in high-competition niches. If you can provide value to your readers then you’re in taking a step in the right direction. Looking to make your traffic soar by conquering the SERPs? Check out our blog and learn more than ever!